Dr Burbank knows his stuff and is highly professional. I strongly recommend him.He has essentially cured me from Carpal Tunnel Syndrome. My career as an Engineer was in jeopardy when my hands were so swollen and painful that I could hardly type. After about a year and a half of treatments, education, support aids, stretching, and nutrition, my symptoms are minimal. I don’t even sleep with a brace anymore. I type fast again and am even more efficient than ever! Best of all, I avoided risky surgery. I trust my family with him and they have been helped as well. 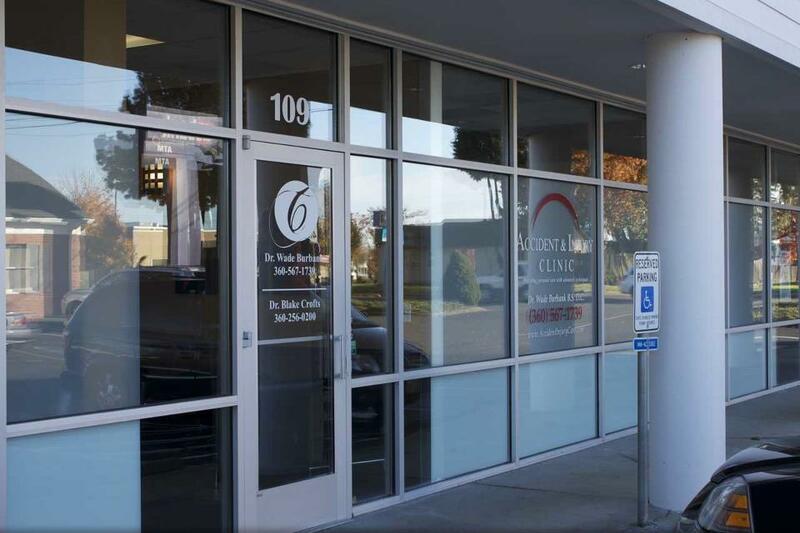 A great chiropractor in Vancouver WA. We are blessed to have Dr Burbank’s skill and services.